With the Monster Standard 100, you'll use a cable that sounds as good as it looks. Whether you're gigging, tracking in the studio, or jamming in the garage, this is a great entry-level cable to get you started. It delivers the quality, durability, and reliability every musician needs”it's always ready to perform when you are. One straight and one angled connector. 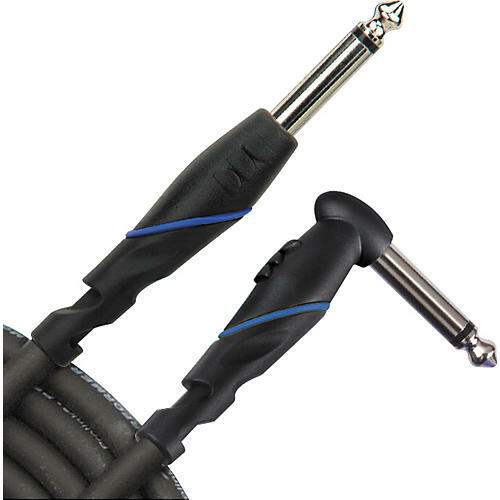 This entry-level instrument cable delivers exceptional performanceat an affordable price. Monster Standard 100 is a superior performance, general purpose instrument cable with improved durability and dynamic range.